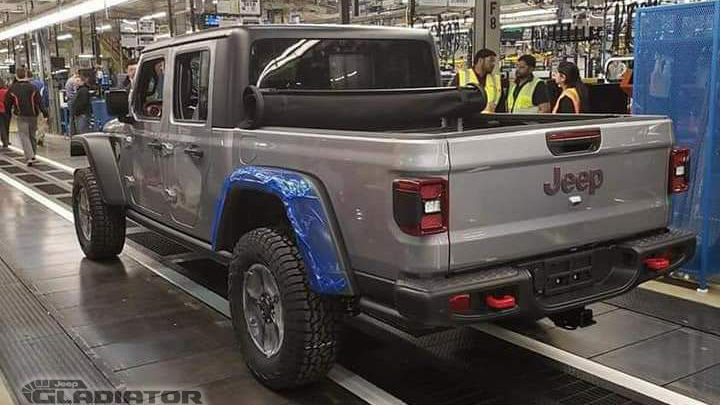 Production of Jeep Gladiator has just kicked off and we present to you the very first production Jeep Gladiator to come off the line at the Toledo plant! 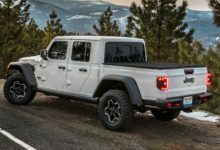 This Billet Silver Gladiator Rubicon is a sight for sore eyes and is pretty decked out — featuring both the Trail Rail System and tonneau cover. This also indicates that these options won’t delay shipments on orders including these options. The momentous occasion was captured in these photos and videos!